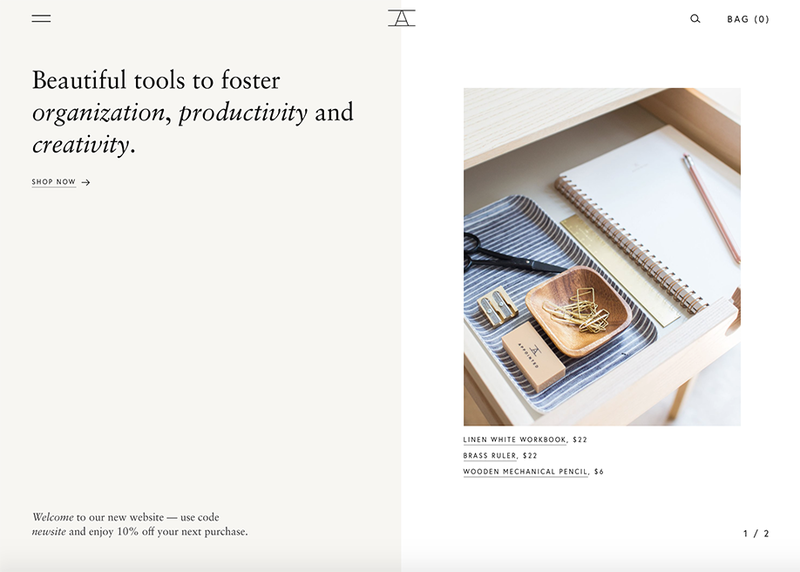 Beautiful tools to inspire beautiful work. American-made paper and desktop products. E-commerce website designed and developed by Hatch.